First Listen: Broken Bells Broken Bells' self-titled debut, available here in its entirety for the week leading up to its release on March 9, is a smart pop record full of melody and invention. It's pretty and at times unorthodox, and it finds both Brian Burton (a.k.a. 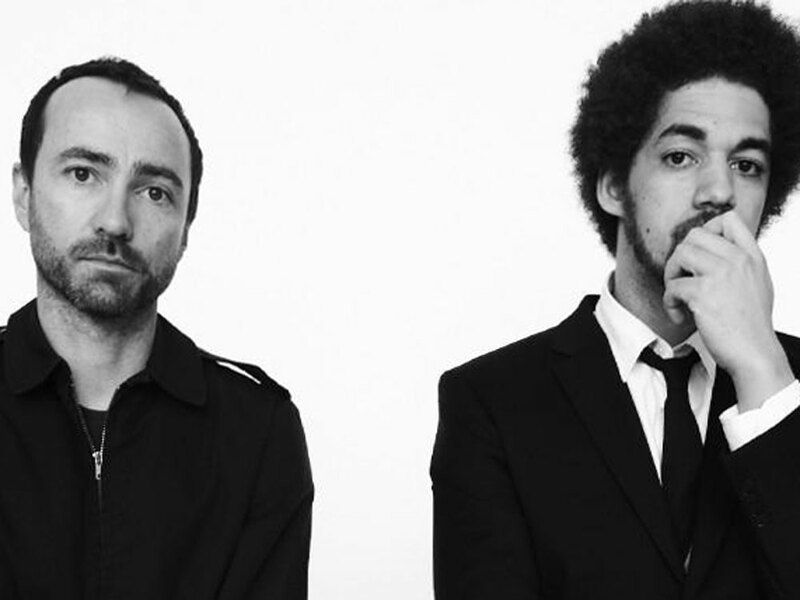 Danger Mouse) and James Mercer (of The Shins) drawing on each other's talents to make a record unique to each of them. Brian Burton, a.k.a. Danger Mouse, always seems to be working on something, but this feels different. Burton has teamed up with James Mercer, who's spent more than a decade leading his band The Shins, to form Broken Bells. As The Shins' lineup changes and the band switches to a new label, it's only natural that Mercer would want to try something new, and Broken Bells' self-titled debut feels like a fresh start. Mercer and Burton met six years ago at a music festival, and each was a fan of the other's music. They kept in touch, but the timing wasn't right until last year. The Shins' latest record was long done and so were the tours, and for Danger Mouse, his band Gnarls Barkley was between records, as well. But this wasn't going to be just another production job for Danger Mouse, and for Mercer, this was to be more than a mere solo project. They both wanted a collaboration, they both enjoyed each other's ideas. All of this becomes obvious when you spend time with Broken Bells' debut — available here in its entirety for the week leading up to its release on March 9. This is a smart pop record full of melody and invention. It's pretty and at times unorthodox, and it finds both Burton and Mercer drawing on each other's talents to make a record unique to each of them. This team is about to be a band — about to find its chemistry on the road — so these songs are sure to evolve further in the weeks and months to come. We'll all get to hear that process take shape when Broken Bells performs as part of NPR Music's official South by Southwest showcase in Austin, Texas, on March 17. The show will be webcast and broadcast live at nprmusic.org/sxsw.